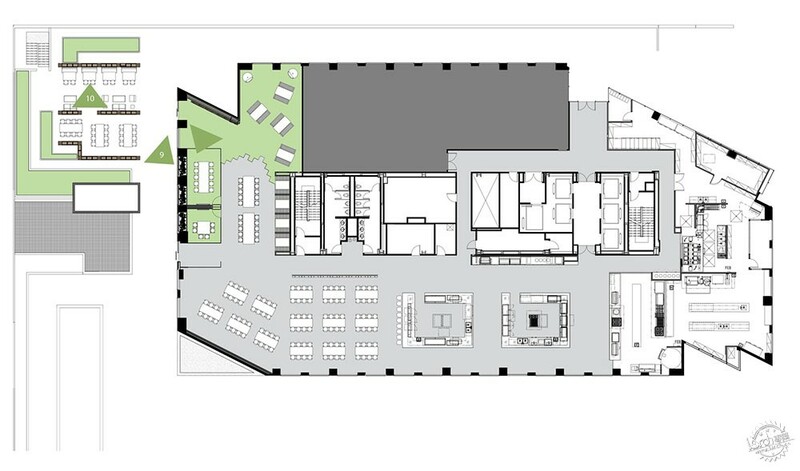 Text description provided by the architects. 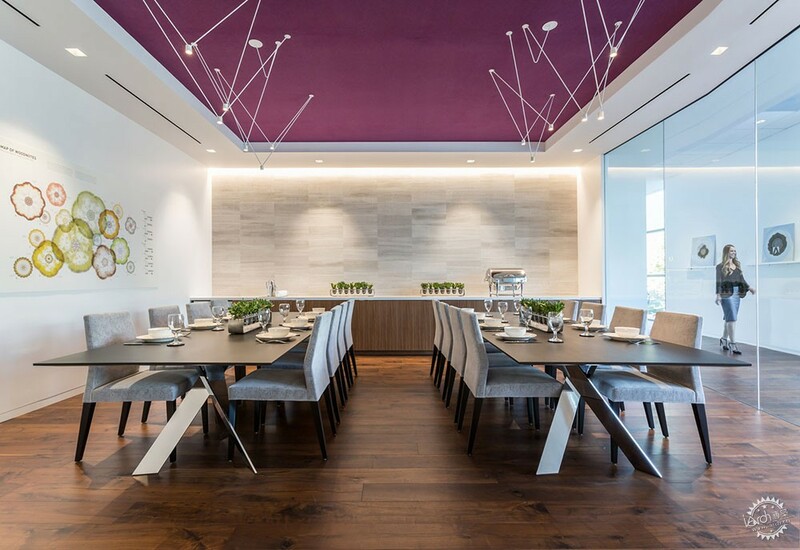 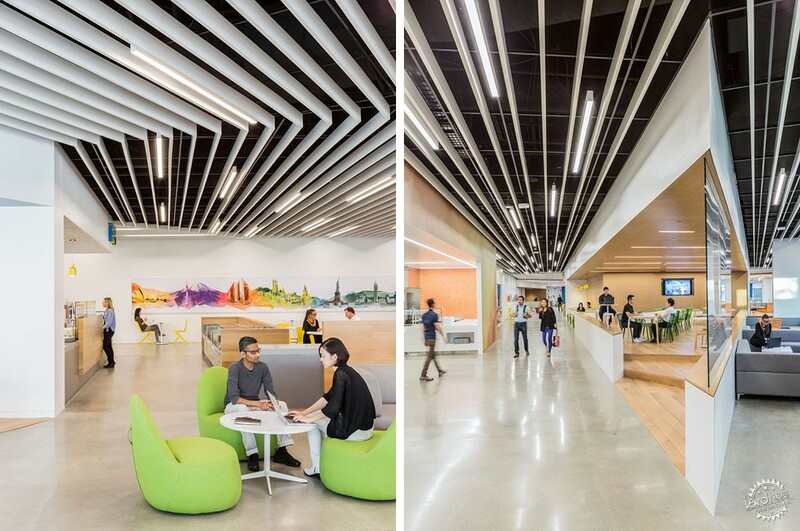 Adobe’s headquarters has become the physical extension of the company’s brand, representing the company’s creativity and innovation. 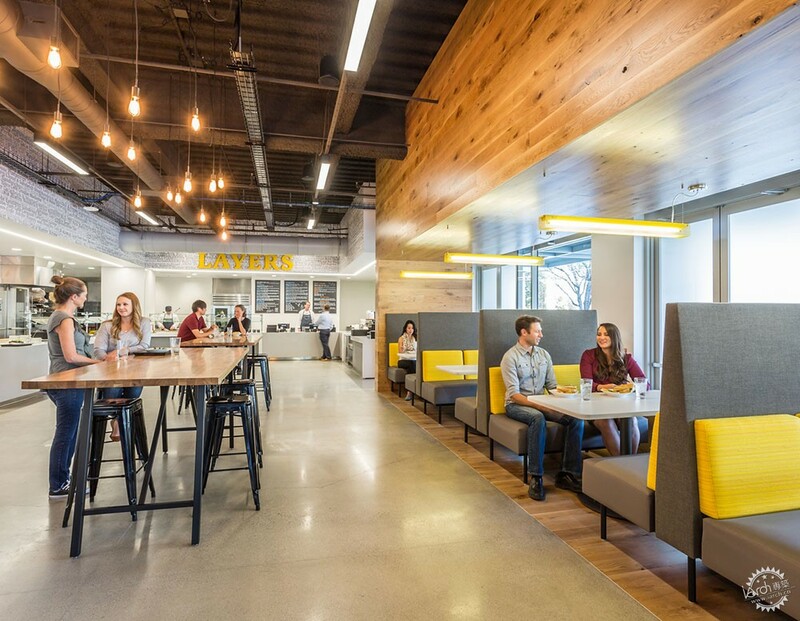 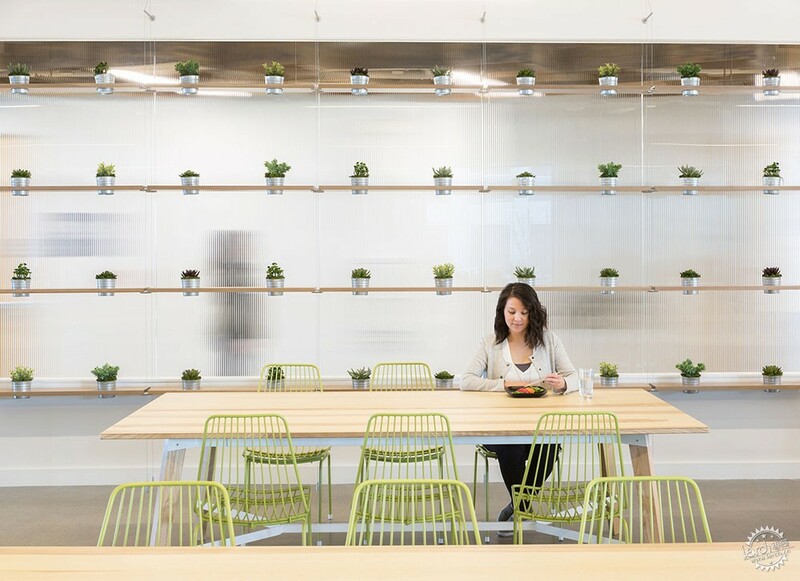 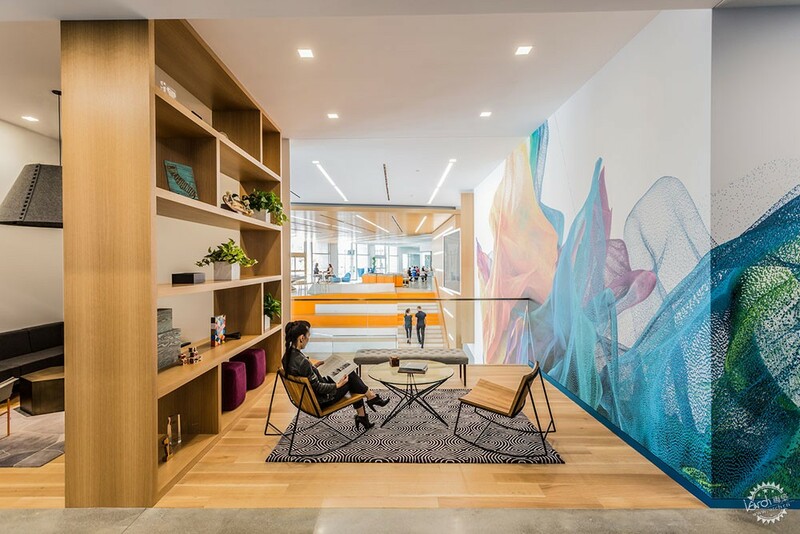 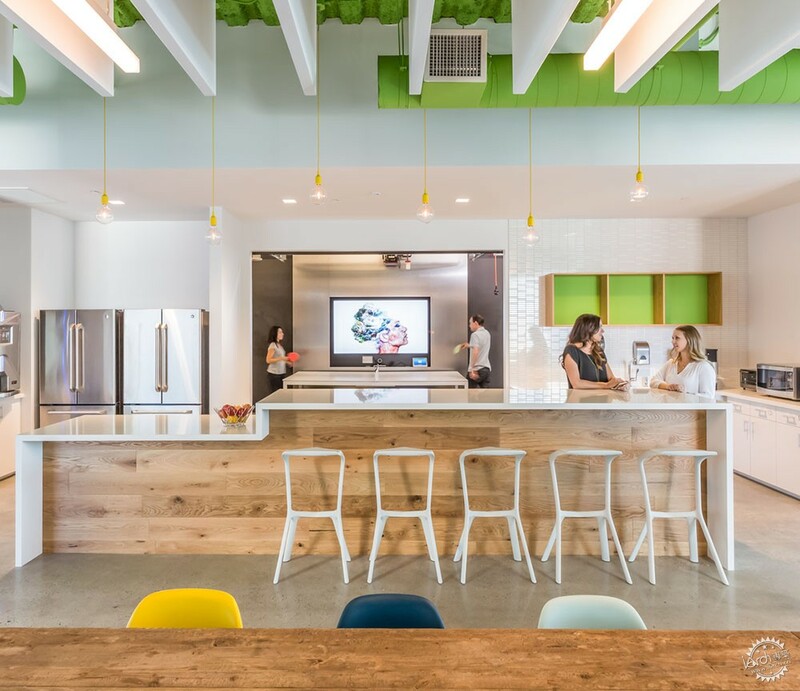 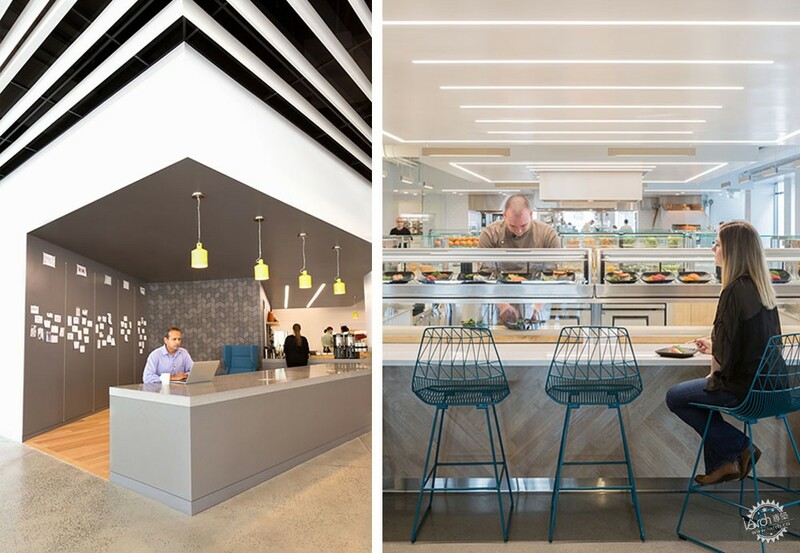 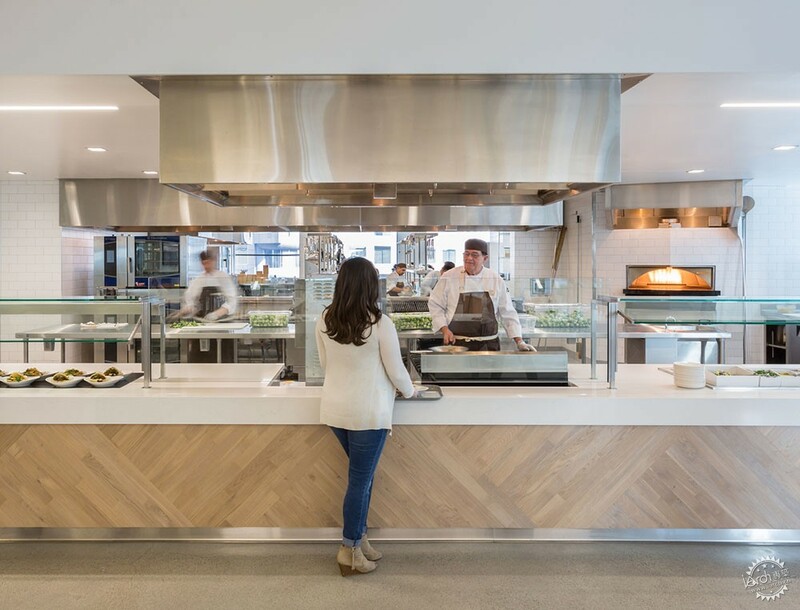 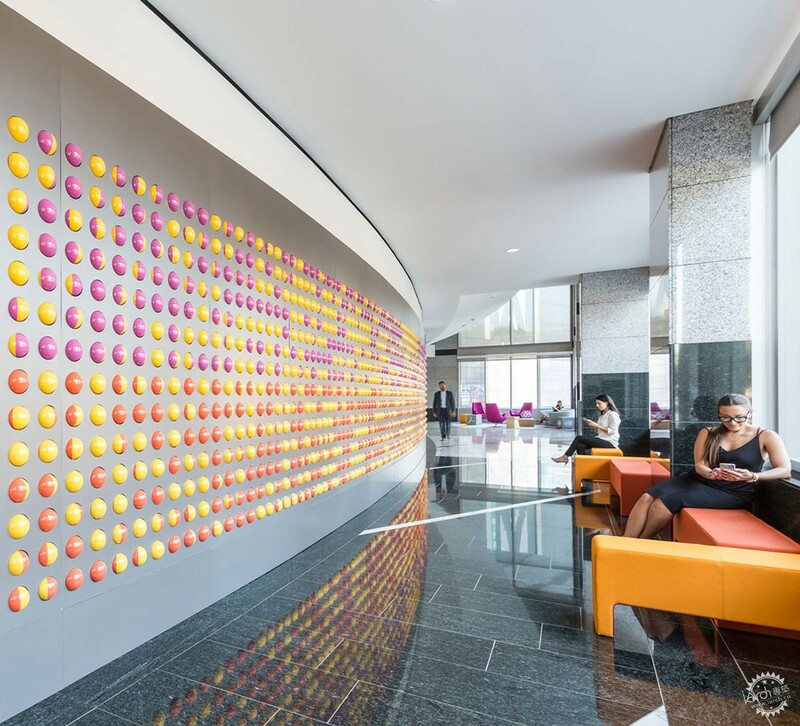 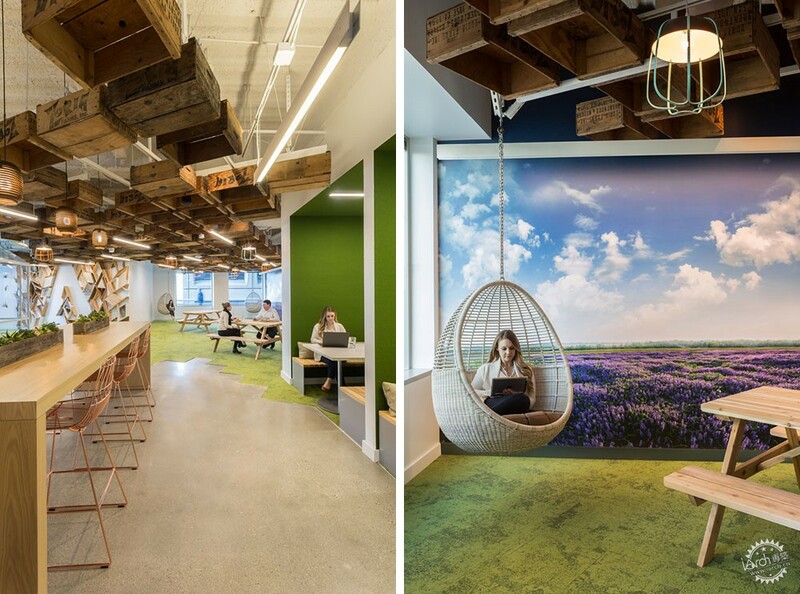 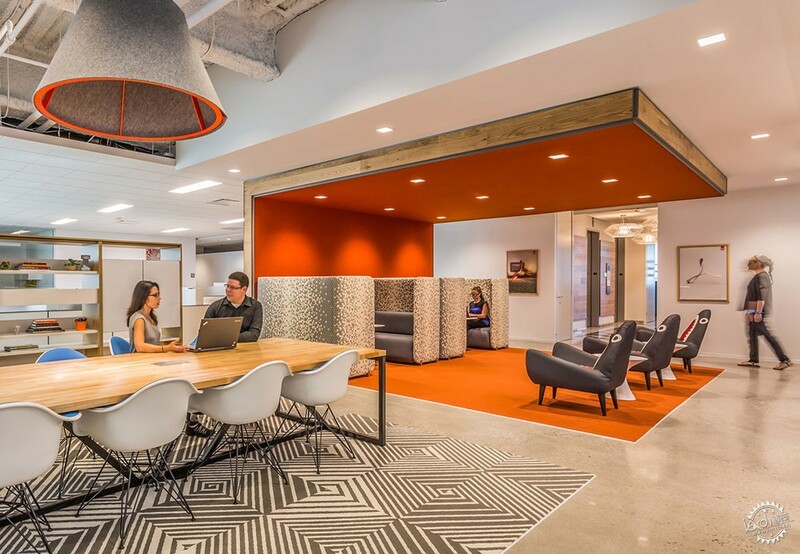 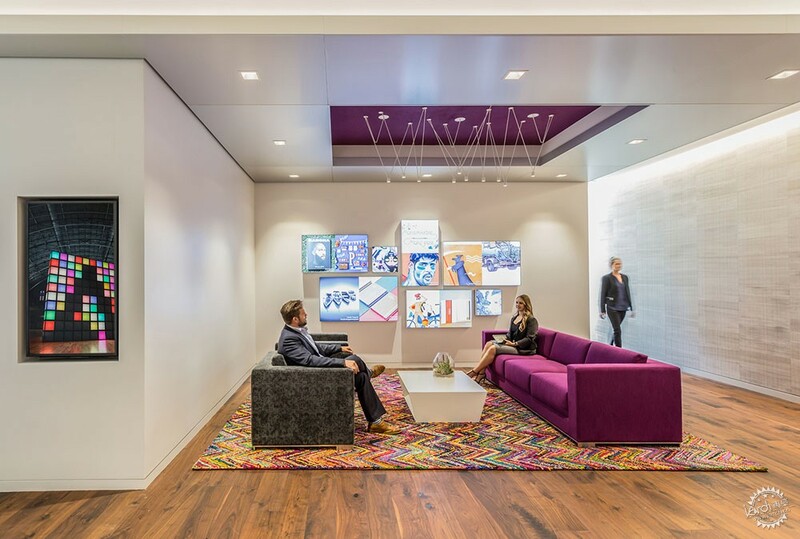 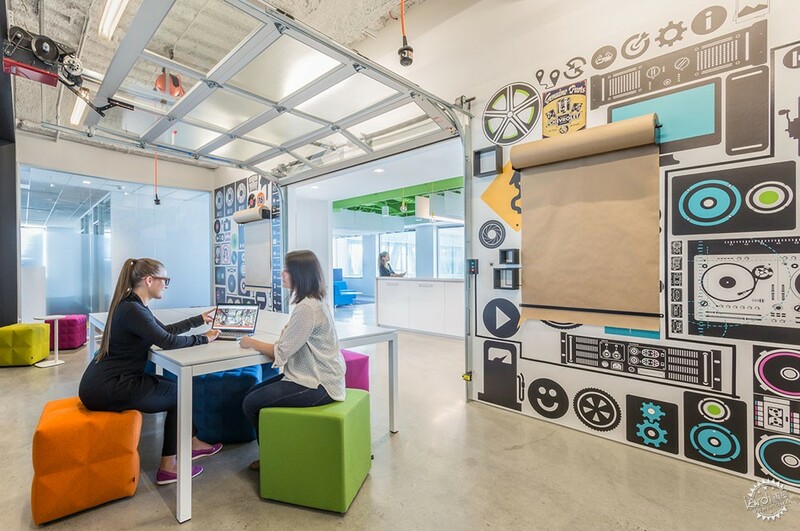 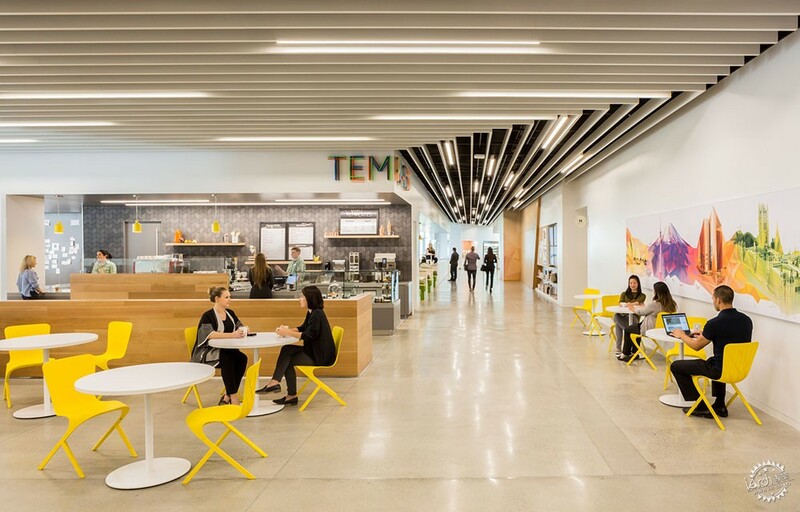 Conveying Adobe’s belief that its employees are their greatest asset, the renovated vertical campus is meant to foster collaboration and creativity for all of Adobe’s employees through an open and vibrant working environment. 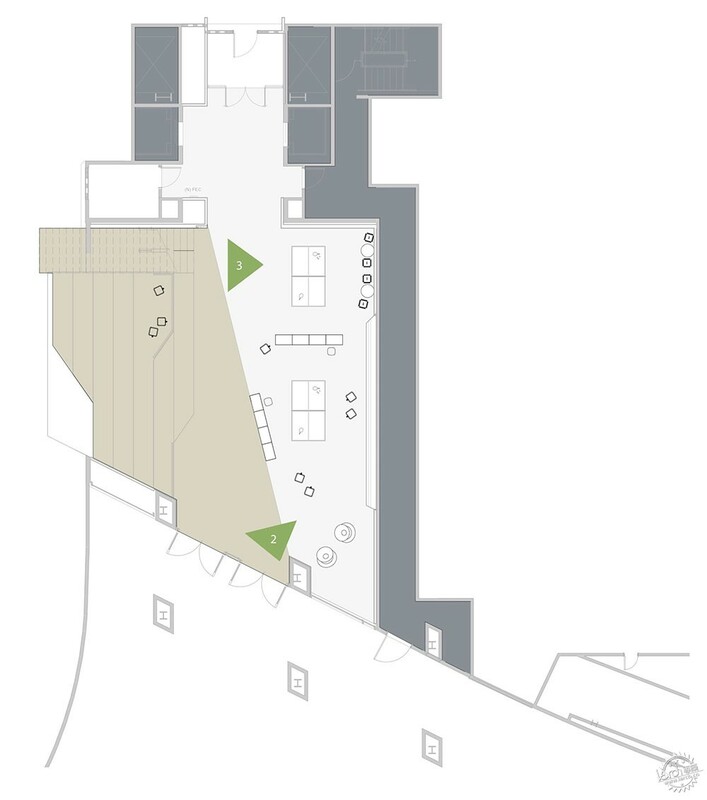 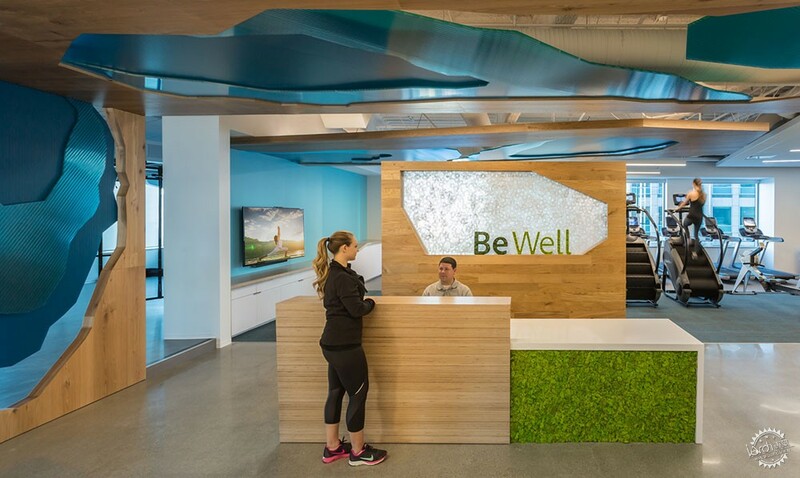 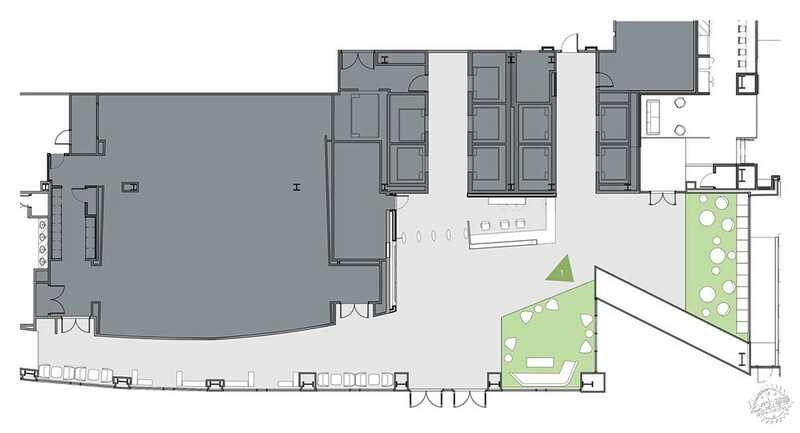 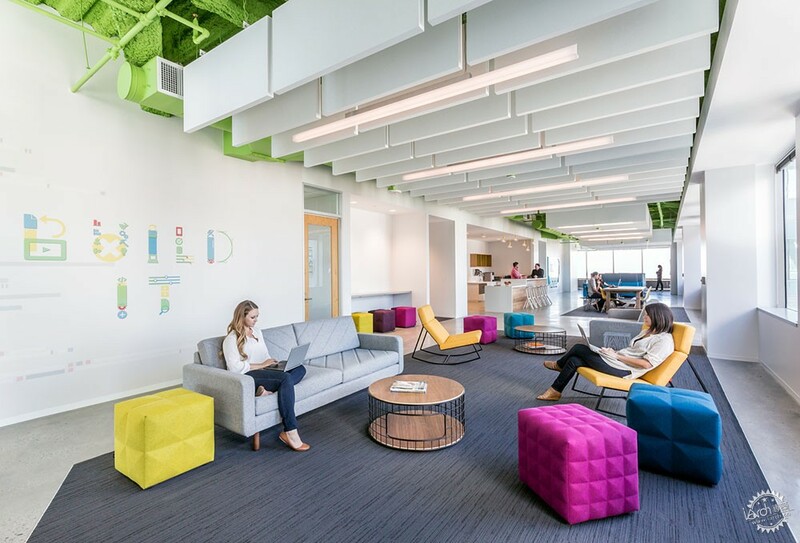 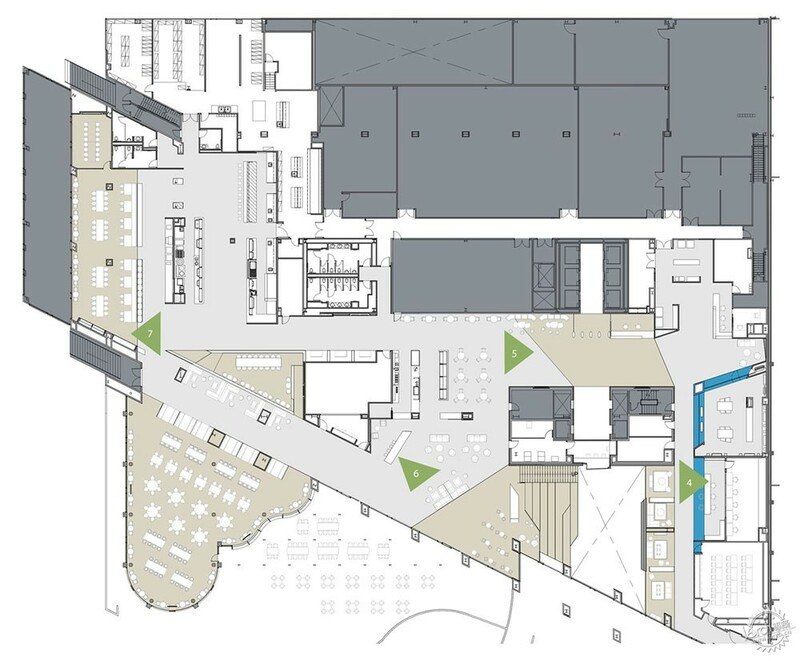 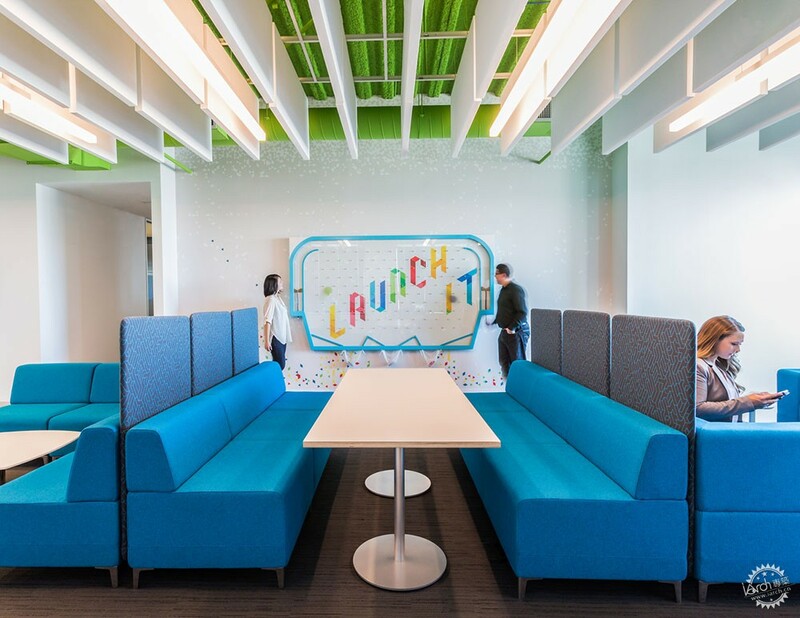 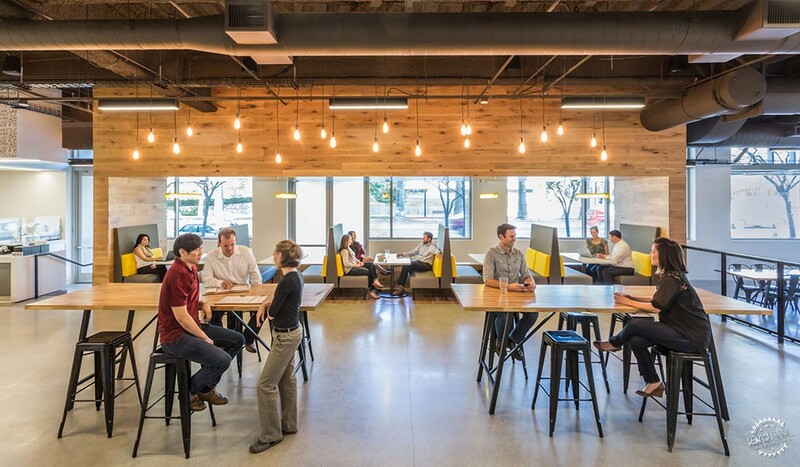 New open workspaces, numerous gathering/meeting areas, including a terraced meeting space with bleacher seating and “living rooms,” outside collaboration spaces, creative conference rooms and amenities, allow employees to connect in a multitude of ways. 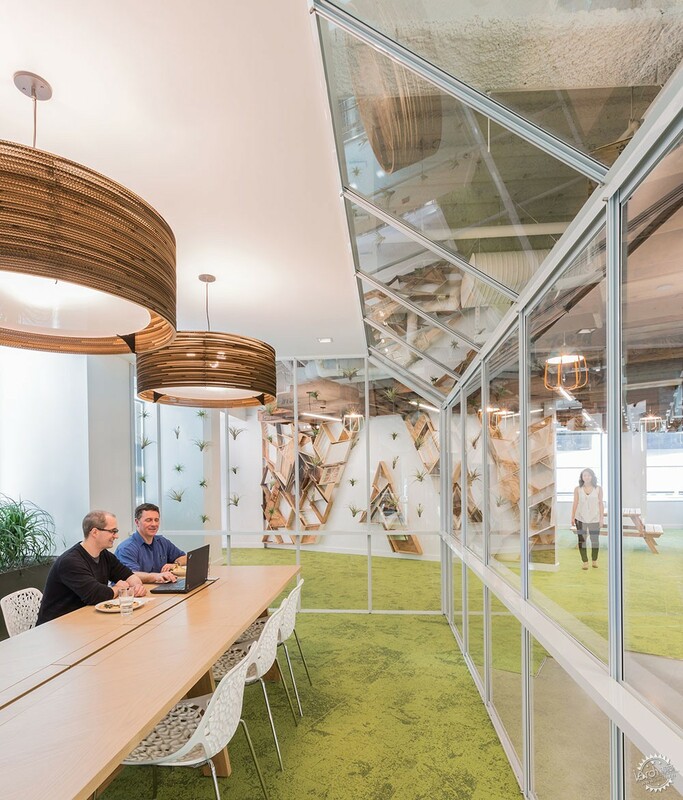 As downtown San Jose’s largest tech firm, the headquarters was designed to pay homage to both the city’s past and present. 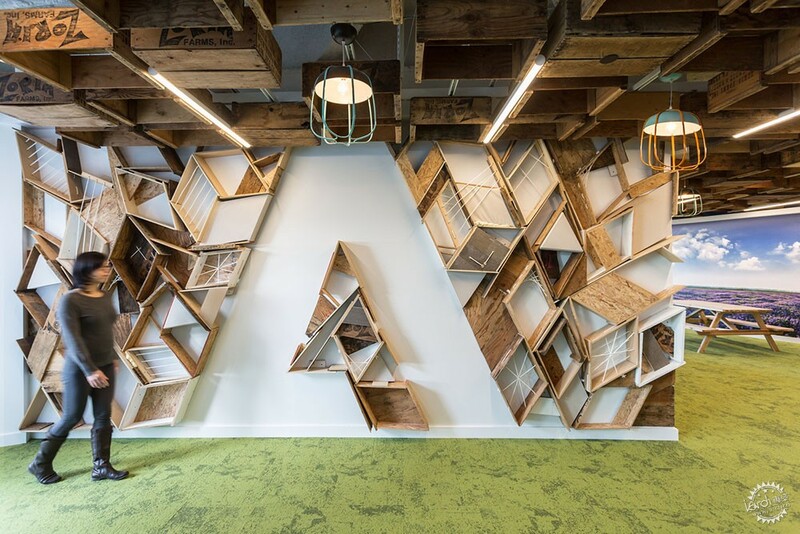 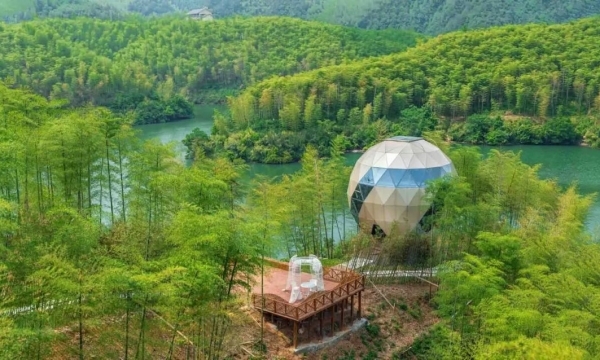 The city’s agricultural past is celebrated with an art instillation that creates Adobe’s iconic “A” from locally sourced orchard crates. 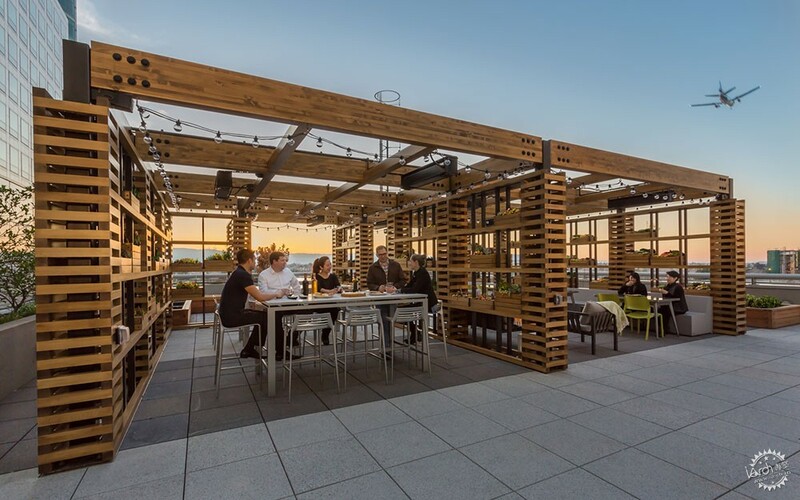 A custom-designed rooftop trellis creates an outside space that draws employees outside for ad hoc meetings or cocktails with the city’s skyline as the backdrop. 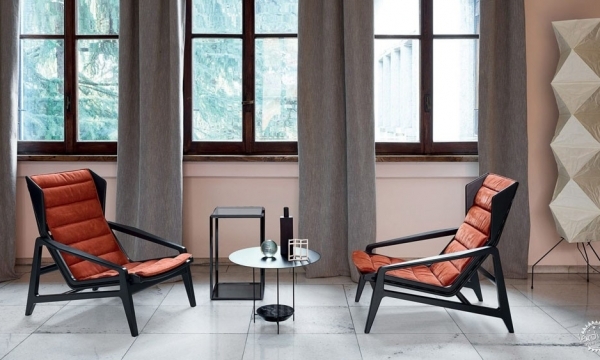 Locally made rugs, furniture and decorative pieces showcase the community’s artists and makers. 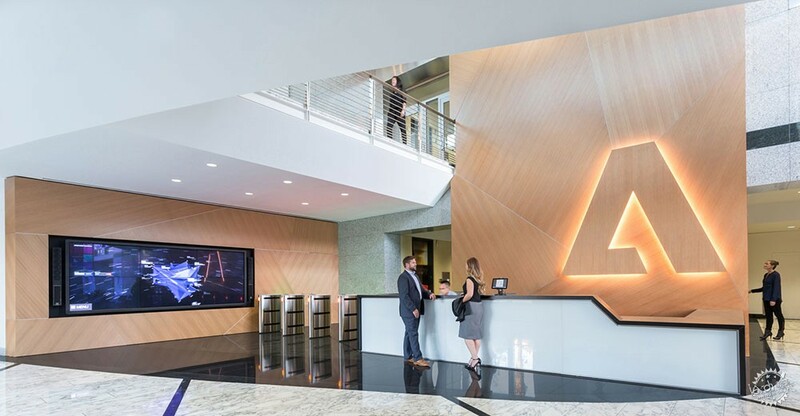 视频设备顾问：Charles M. Salter Associates, Inc.